What happens when you actually check the Fraser Institute's citations? What happens to the Fraser Institute’s conclusions when you actually check their citations? One problem, though: the report they’ve cited doesn’t really say that. 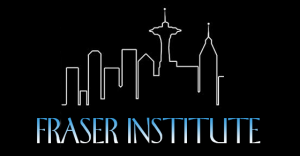 Although the Fraser Institute is correct in pointing out that job growth in Seattle has been driven by a strong economy rather than by the minimum wage increase, it also shows raising the minimum wage has not resulted in a “large increase in the number of unemployed workers” either – a claim the Fraser Institute has made in previous reports on the minimum wage. The study actually found employment in low-wage jobs impacted by raising the minimum wage still increased by 2.6%. And although the Fraser Institute suggests “the number of hours worked by low-wage workers fell due to the minimum wage hike,” they don’t mention the study actually says “hours worked increased” (although on average the increase was 19 minutes per week less than increases in other areas of Washington state). 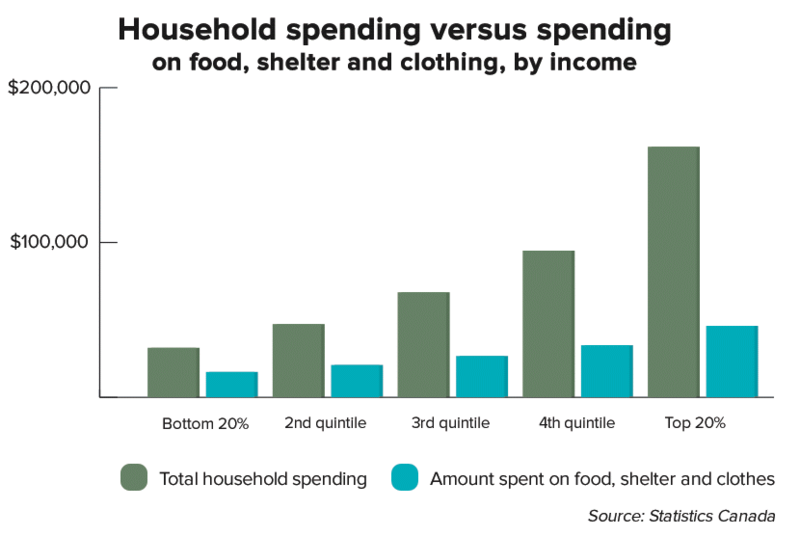 ‌• “In the 18 months after the Seattle Minimum Wage Ordinance passed, the City of Seattle’s lowest-paid workers experienced a significant increase in wages,” estimating the minimum wage increase is responsible for half those gains alone. This is the Fraser Institute’s definition of failure? “The University of Washington team studying the results of the minimum wage last week quantified that success: Workers are getting paid more, we’ve added jobs, and new businesses continue to open their doors in Seattle. 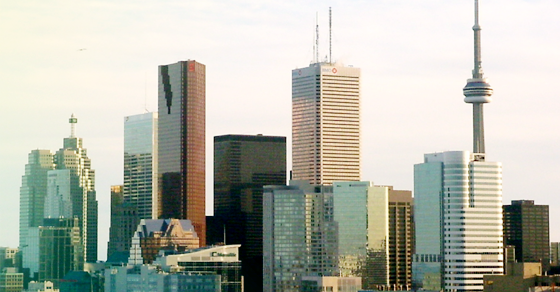 The biggest city in Canada has a big gap between the super-rich and everybody else. According to a new study from the University of Toronto’s Martin Prosperity Institute, Toronto’s super-rich are among the wealthiest in the world. Examining data on the wealth of billionaires from around the world, the study finds Toronto’s super-rich are over one hundred thousand times wealthier than the average person in Toronto.